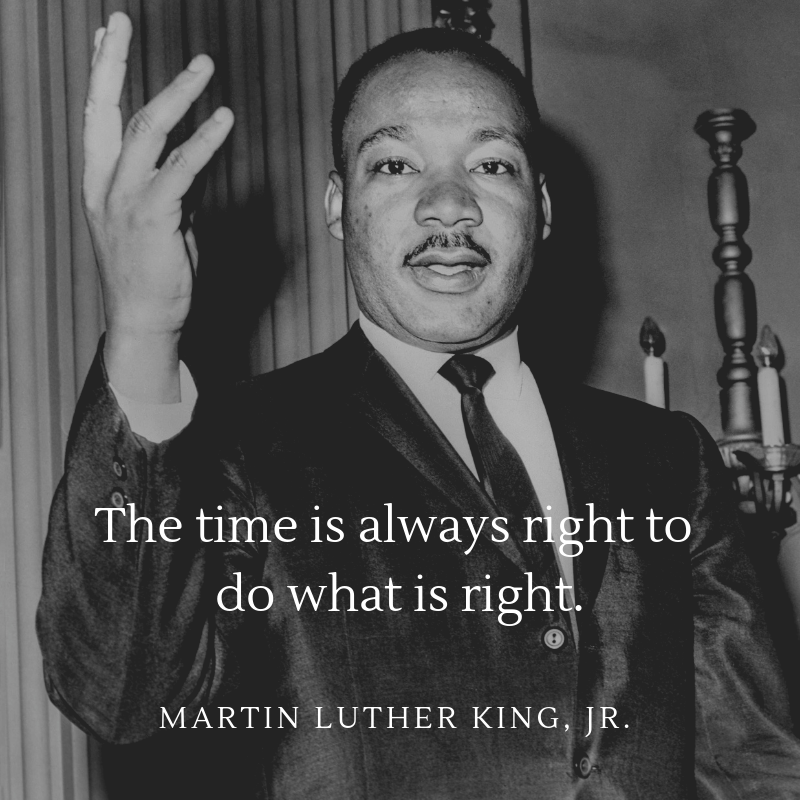 The Library will be closed Monday January 21st in observation of Martin Luther King Jr. Day. 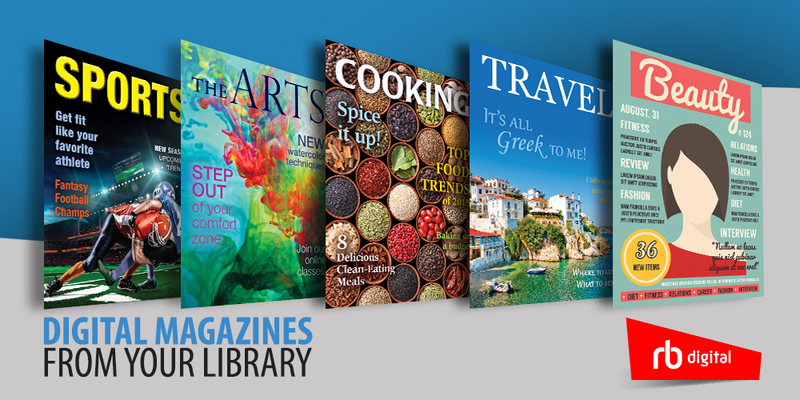 Though we’re closed, you can still find digital resources 24/7 with OverDrive and hoopla. Check out a book or audiobook and learn more about Martin Luther King Jr. here!